In previous years, many interesting and diverse Irish non- fiction shorts have screened as part of our annual Shorts programme. This year we want to separate and showcase the best of these films made on this island over the last year. Often caught between places to screen, a short non- fiction film has far less opportunities to be seen in a cinema environment, especially if made independently, and we wanted to address that. We are delighted to announce DoubleBand films, will be sponsoring this event with a cash prize, and will pick a winner on the day. 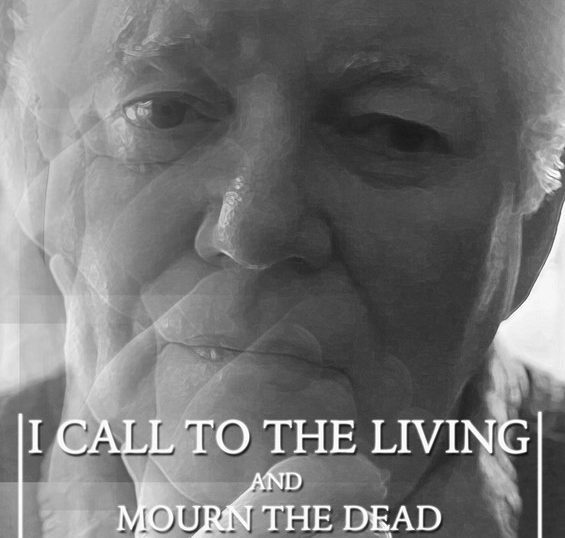 I Call to the Living and Mourn the Dead (Director: Conn McKermott. 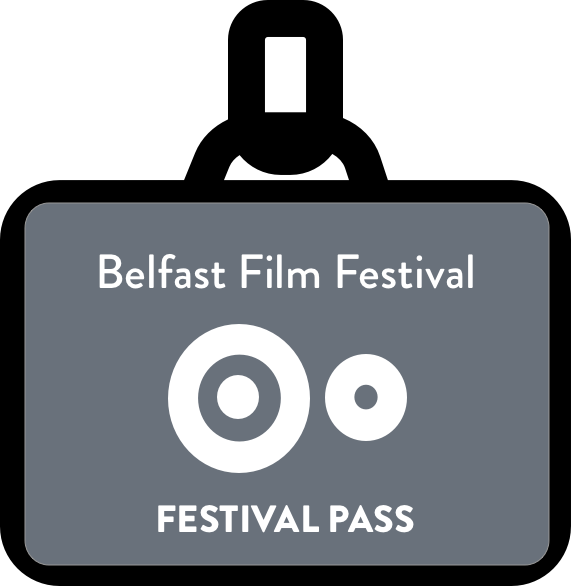 The Director turns the camera on his father, exploring his past during the Troubles in Belfast and the ef- fects it had on his brother after he joined the IRA. An exploration of memory, grief and the importance of personal history. This film is about thrill-seekers braving the sea in all seasons. 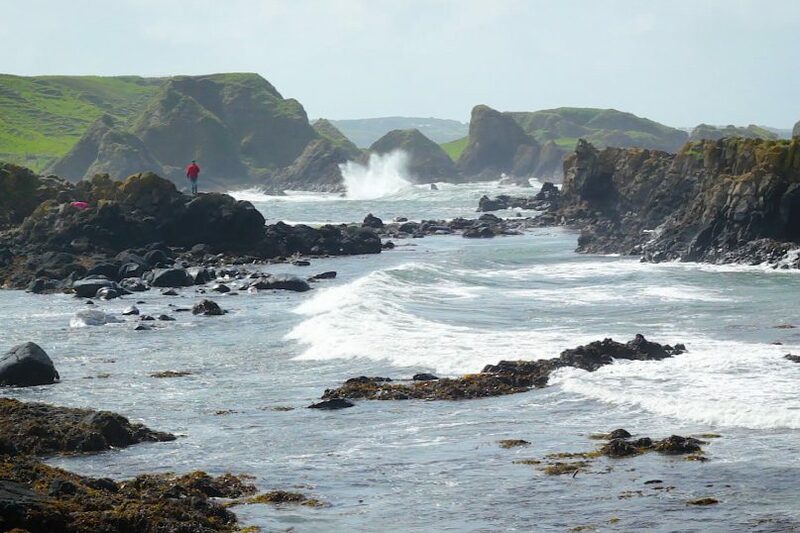 Based on a poem written over 200 years ago about the Antrim coastline, this short lm captures my feelings of home. 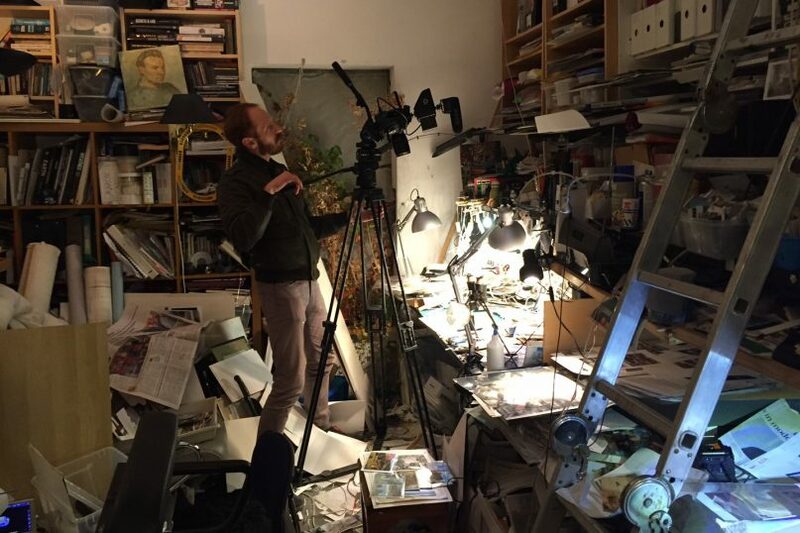 This portrait observes artist Seán Hillen as he creates a beautiful new photomontage. He shares thoughts about his work and a recent per- sonal discovery. 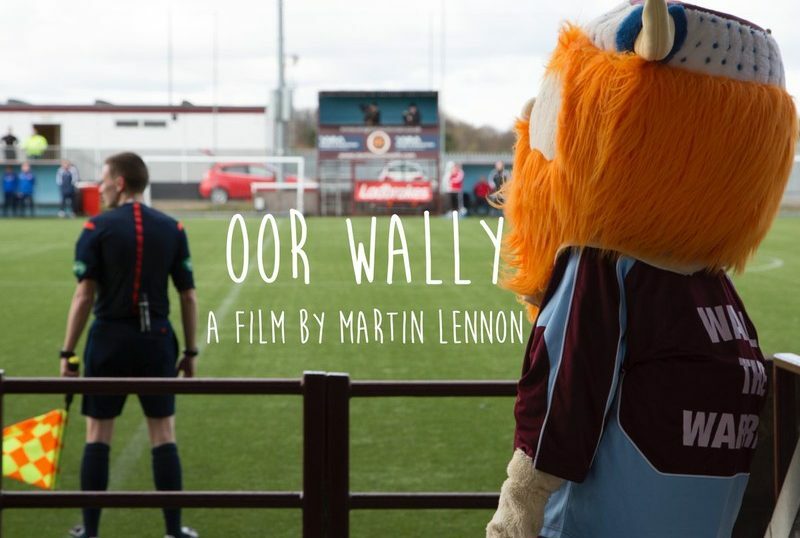 Oor Wally (The Warrior) is a light-hearted documentary short lm that follows Scotland’s most unique mascot, Wally the Warrior, across an eventful football season. Wally also happens to be Eleanor, a mother of eight and and granny of seven. Every home game she wears the Wally costume with pride, even though every season the team face another relegation battle. In this documentary Roy recalls the humorous & outrageous stories that were passed to him in his youth; now all he needs is an audience. Jamie Belvedere started playing Chiptune music as a way to get into the Electronic scene in Belfast. 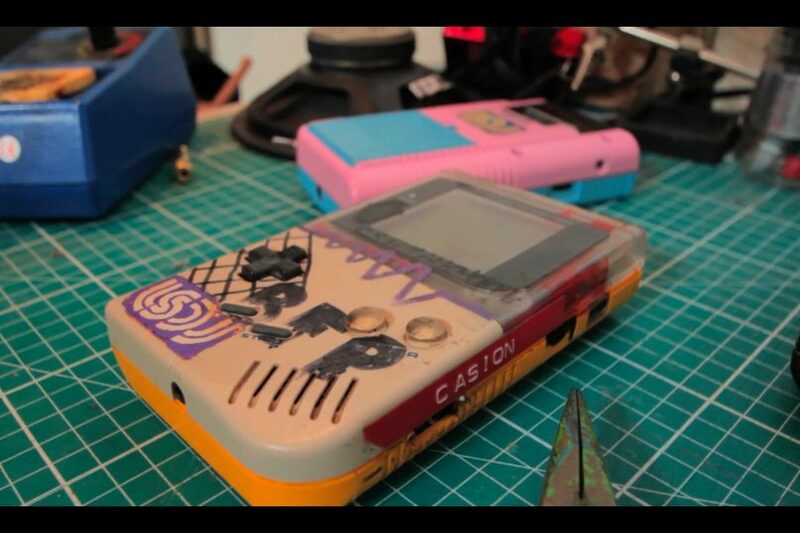 Now ve years later, Jamie is still creat- ing Chiptune music and explores the musical potential from old gam- ing machines, such as the Gameboy. a remarkable story. 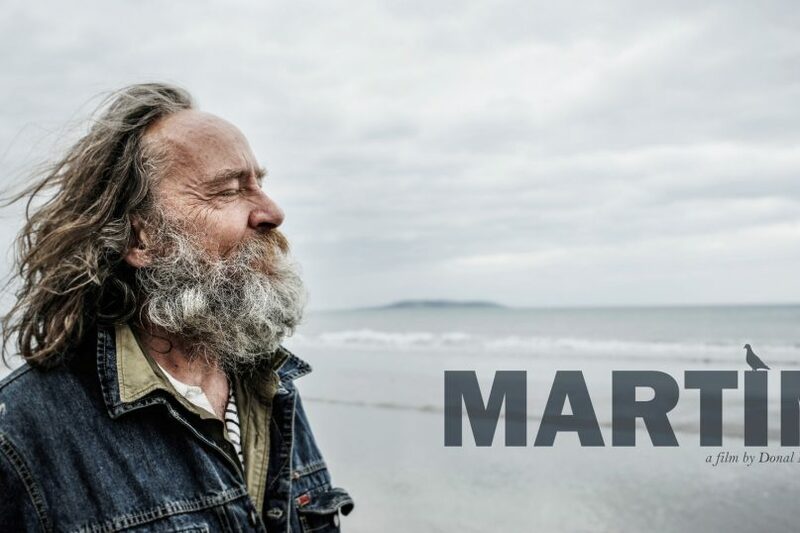 A Protestant farmer now in his mid-eighties, he has been living on his own for the last fty years, in a big house full of dust and memories, a place he once shared with his parents, sister and grandmother. 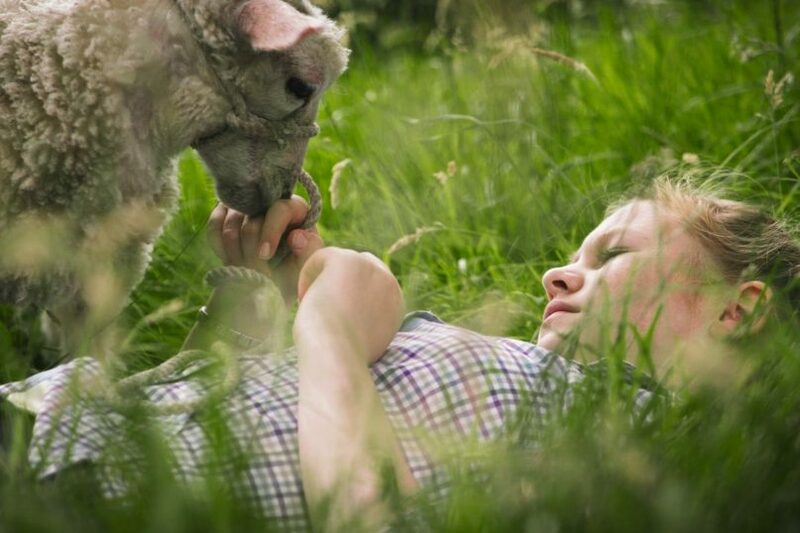 This is a coming of age story about a 12 year old girl who lives on a sheep farm in a remote part of Northern Ireland. Every summer her quiet life is interrupted by the local festival which hosts, among other events, a sheep fashion show. est man I have ever met. He has chosen to live under a bridge in the centre of Dublin for the last four years but has been living on the streets for 14. He doesn’t consider himself homeless. This documen- tary examines how our friendship has developed and how two people from two very different walks of life interpret happiness. 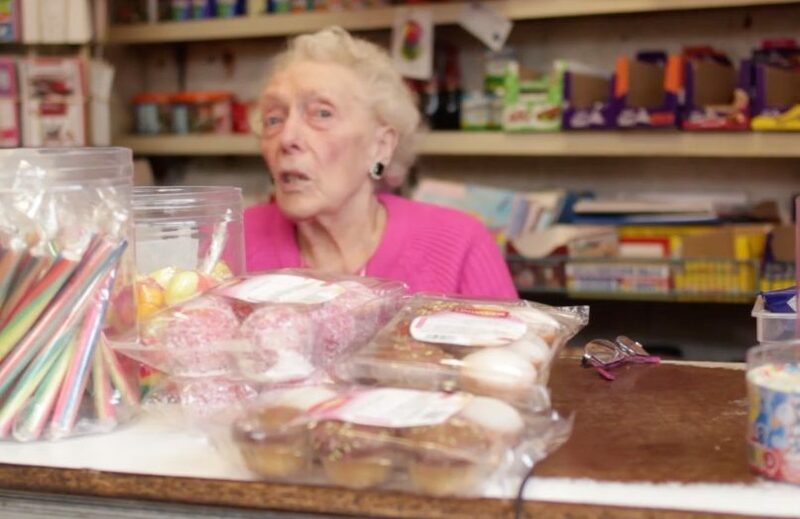 This is a film describing the famous Belfast corner shop. We go to all parts of the city, learning about the history of these shops and their various shopkeepers, both young and old. We also hear of their less certain futures.